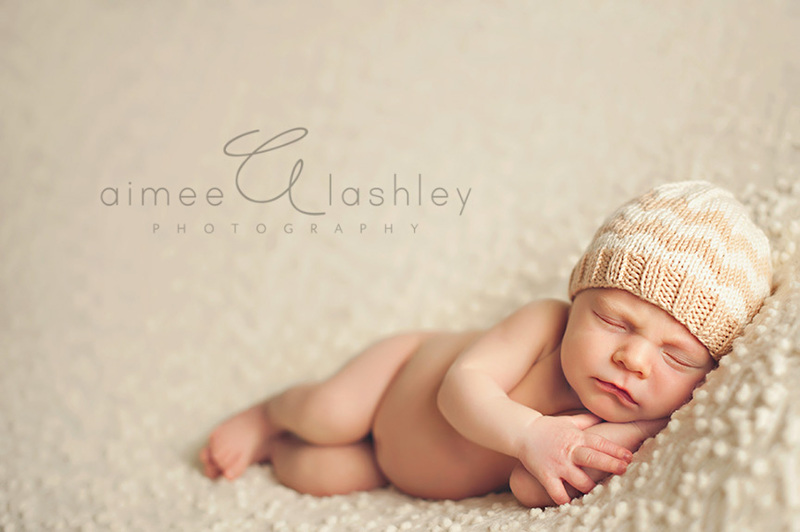 Aimee Lashley Photography specializes in Newborn Photography in the Athens GA and surrounding areas. Also offering custom portraits for Maternity, Family, Baby and Children. Serving; Athens, Bishop, Bogart, Statham, Monroe, Madison, Greensboro, Jefferson, Commerce, Social Circle and Loganville, Georgia. Sweet, sweet Hyder! This little doll came to see me on Mother’s Day. Yes, Mother’s Day. I had such a wonderful morning with him and his adorable mommy (and my own sweet Sarah). 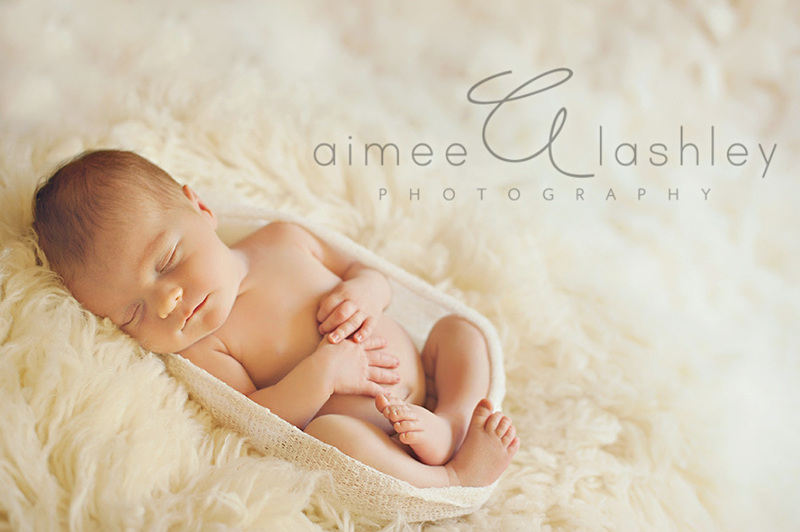 To learn more about my custom newborn portrait sessions, please use the “contact” tab at the top or feel free to call me at 706.338.2736. 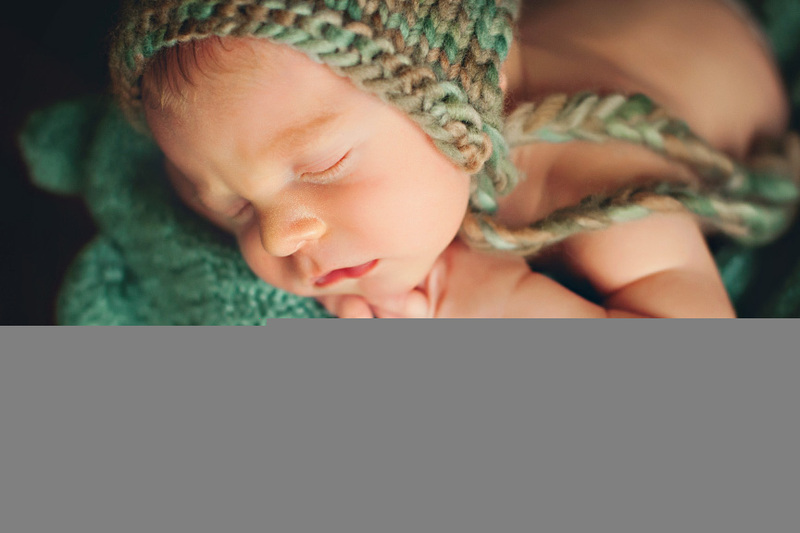 What is the cost of a newborn session?